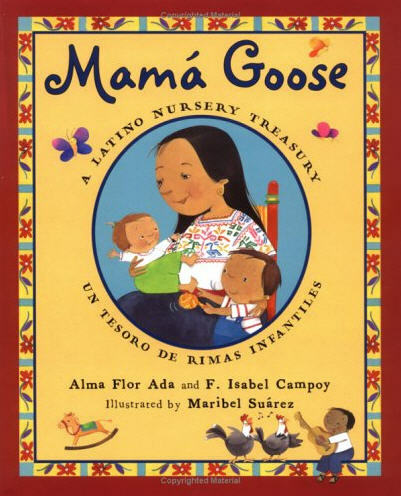 Last week, Parenting.com shared their list of the best books to read with your child. While they had a lot of great titles on there, I was pretty disappointed over the fact that they did not include any Latino children's literature...and, no, Skippyjon Jones does NOT count. When I shared this on Facebook, some of you asked for a list to supplement Parenting's article. 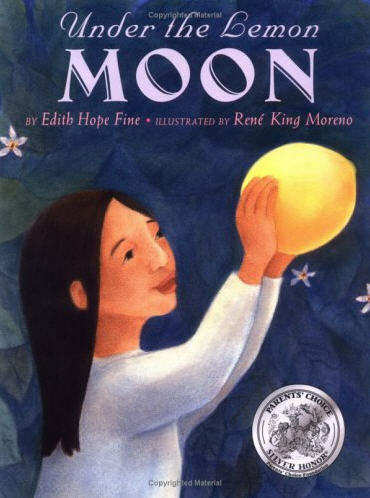 So here, mis amigas, is a short list of some of my favorite bilingual or bicultural books that I would have included in that article had I been the one to write it. 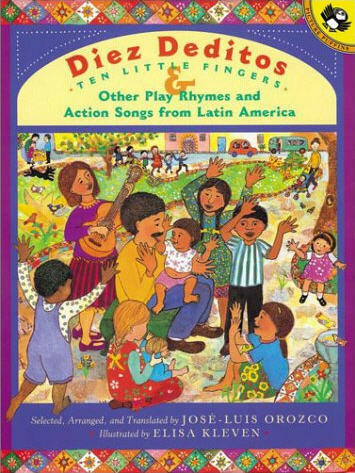 The most comprehensive collection of nursery rhymes, lullabies, riddles, proverbs, folklore, and even villancicos that is available in the U.S.
A fantastic collection of Latin American finger rhymes and songs, this book is filled with vibrant illustrations as well as music notations. ﻿The moving story of a young girl who awakens one night to find an intruder stealing the lemons from her lemon tree. During her quest to find the theif, she learns a powerful lesson of compassion and forgiveness. 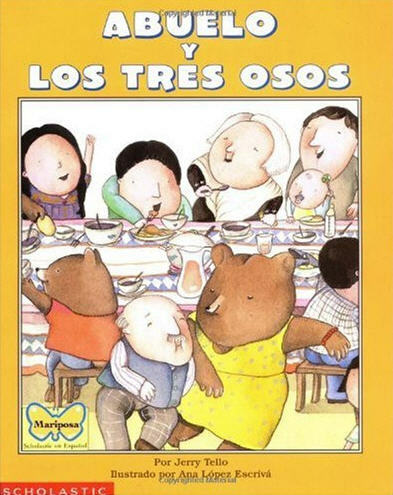 The hilarious story of Goldilocks and the Three Bears...with a Latin twist! 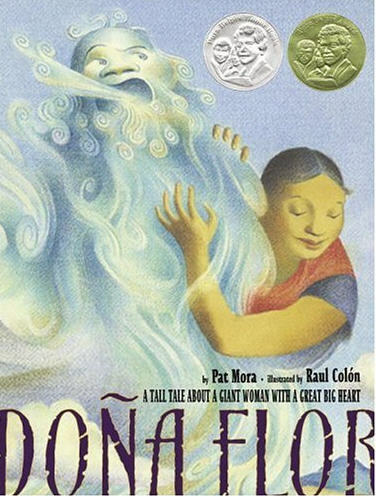 Doña Flor is a giant lady who lives in a tiny village in the American Southwest. Beautifully written and illustrated. 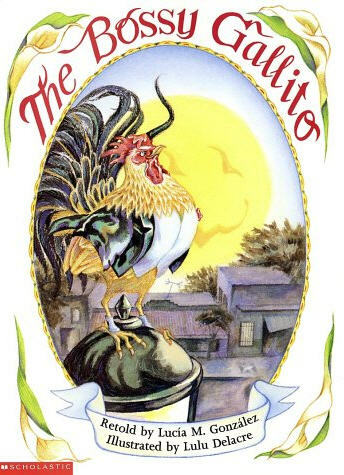 The classic Cuban folktale of a bossy rooster on his way to his uncle's wedding. Gracias! Some really good suggestions! Were heading to the librRy today, I also love Susan Middleton Elya, love her creative way of storytelling in rhyme. Yay! Glad you like them. And we love Susan's books, too!